Start your home financing journey off right. 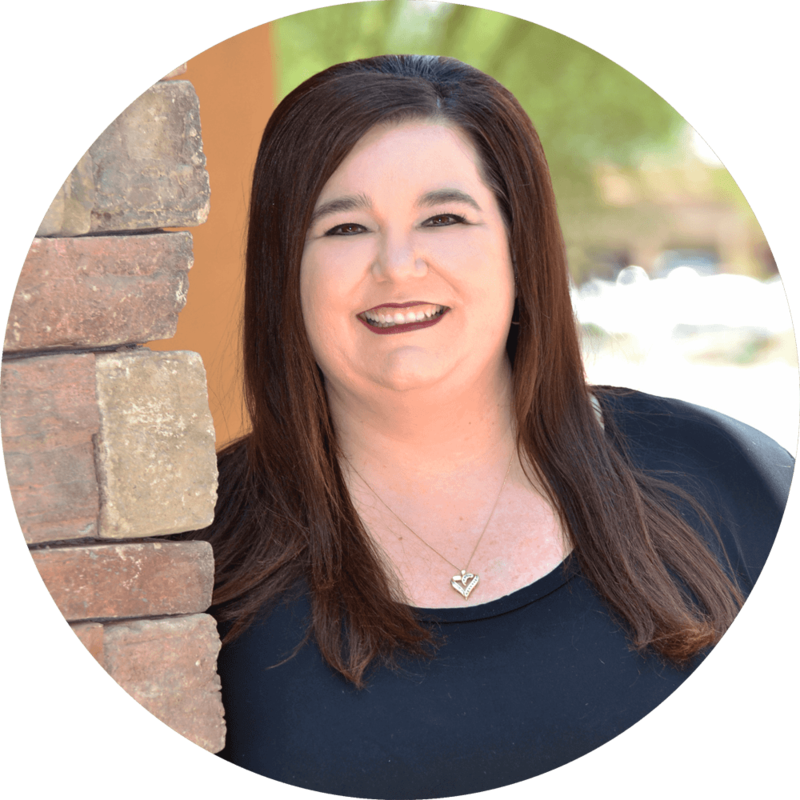 KHoward Mortgage Team in Mesa, Arizona, boasts the most competitive mortgage rates on the market and the fastest turn times in the industry. We are committed to providing only the best customer service to home buyers and real estate agents. Our Mesa mortgage team offers a full selection of home loan options and promises consistent communication and support throughout the home financing process. Calculate your monthly mortgage payments, interest rate, property taxes, and home insurance! Evaluate how much real estate you can afford with our quick and simple affordability calculator. Determine whether refinance is the right choice for you with our easy-to-use refi-calculator. With years of experience in the mortgage banking industry and extensive practice in originating home loans for both home purchases and refinances, the KHoward Mortgage Team provides homeowners with truly top-quality mortgage solutions. 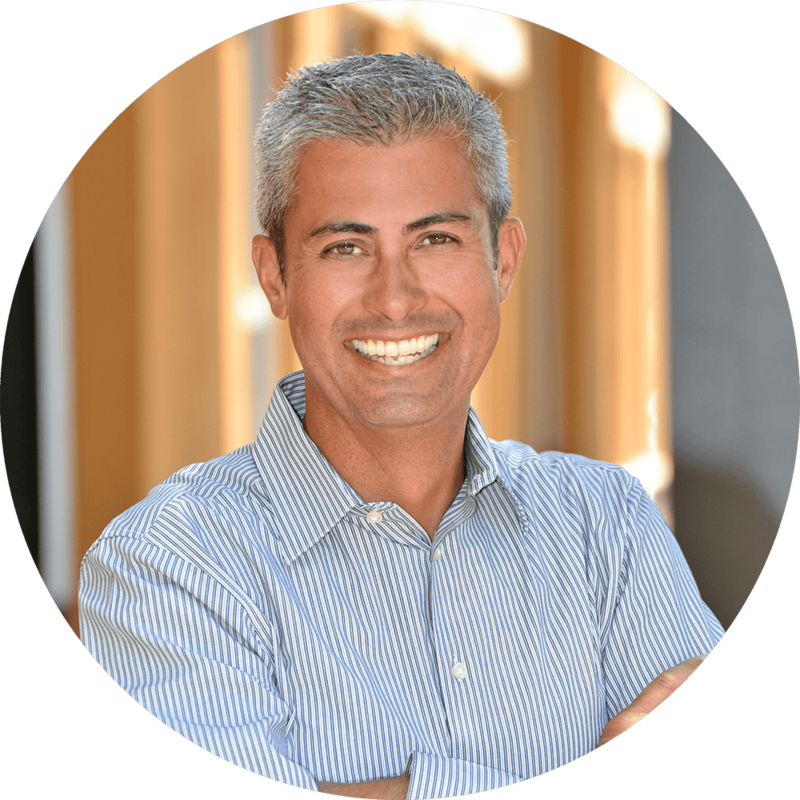 Kirk Howard, manager and head Mesa mortgage banker at KHoward Mortgage Team, has over 20 years of experience providing home buyers and real estate agents with a variety of loan options, ongoing support, and incredibly fast loan turnaround times. Kirk and his team turned our loan process from the worst experience possible to one of the greatest. They were on top of everything and finished the process a week before they said it could be done. I will be a customer for life with them. The Khoward team always gets the job done! 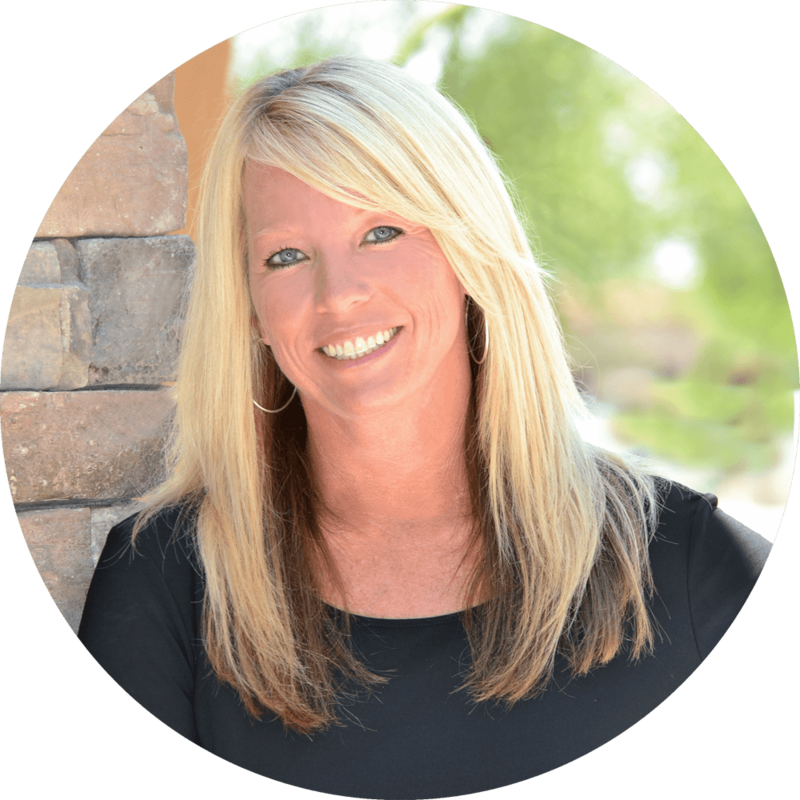 I have been a realtor for 20 years in AZ. I use Kirk every chance I get. I know they will keep me posted on the progress of the loan so there is no guessing or surprises. Communication is key!! Kirk, Julie & Shelly were always available whenever I needed them, they kept me informed every step of the way were incredibly supportive through a confusing process… I recommend anybody and everybody that I know to them. We understand the importance of having options, especially when it comes to home financing. Our Mesa mortgage loan team has years of experience in a variety of home loan programs and can help you obtain the mortgage that achieves your financial goals, meets your needs, and suits your lifestyle. Whether you are looking to purchase your first home and need help with your down payment or are looking to make improvements to your home with a cash-out mortgage refinance, our Mesa mortgage experts are here to help. Enjoy peace of mind with low, consistent monthly mortgage payments. Refinance or buy with lower down payments & easier credit qualifications. Special mortgage rates and housing programs for active duty and veterans. Purchase or refi a luxury home and take advantage of today’s low rates. See if you qualify for valuable down payment assistant programs and grants. Get the mortgage financing and DPA you need for your first home purchase. Obtain financing for your new construction home with the best rated one-time close construction home loan lenders in Arizona. Get the best mortgage rates with our #1 rated manufactured home loan lenders and Arizona mobile home mortgage bankers. KHoward Mortgage Team has been working with great agents and clients since 1997.